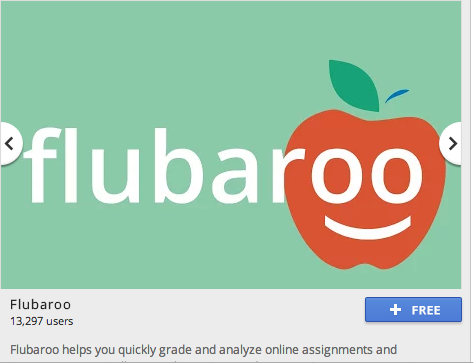 Google Docs has a few new Add-Ons that are worth checking out! It had been a while since I check back into the Google Add-on menu. I suspect that the resources available in the Google Docs Add-on page will grow quickly and in just the past few weeks there are some notable new ones. Much like you would see in the Google Store, you will see icons of the available Odd-ons. Clicking on the icon will bring up information about that specific tool. The benefit of Add-ons is that they work within the document type that you are working on and you do not have to leave the document to make use of the tool. When this feature first become available, you just knew it was something that would take off, and I suspect it is beginning to! 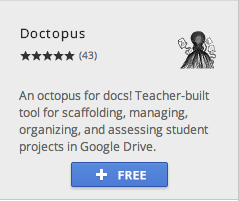 A second tool that is available in Google Docs is OpenClipArt. 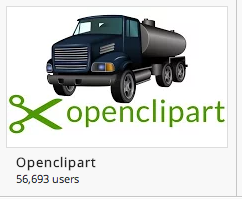 This resources provides over 50,000 images as clip art from a sidebar in the Google Docs window. This is a fantastic resource for educators and students wanting to add interest, color or image resources to their work. Doctopus is a well-loved scripts that you used to have to access through the scripts menu but is now and Add-on. This script takes you class spreadsheet of names and emails and will organize and disseminate documents, assignments, and materials to certain or all students' Google Drives. It will name the documents for each student and will even allow you to set up sharing settings. All of these Add-ons seem to be "adding on" quickly to keep checking back for more!